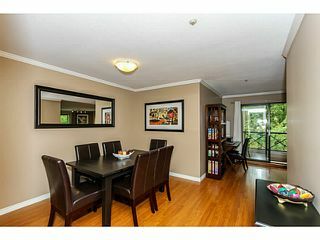 Move one more time - To own your own home! 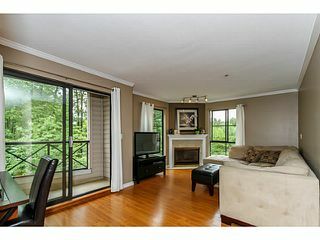 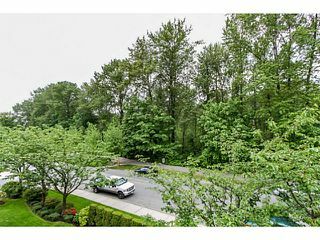 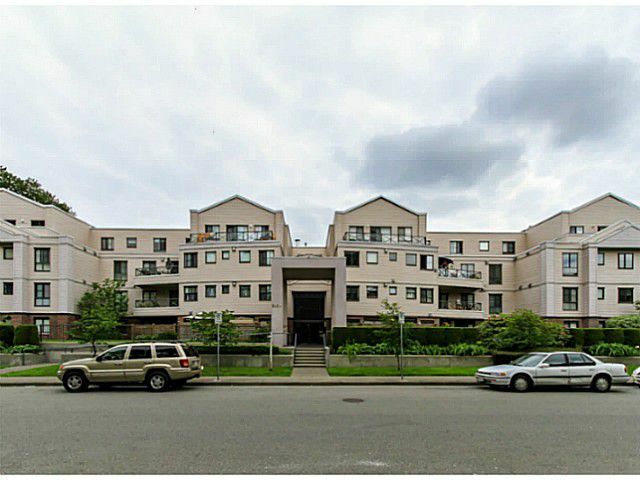 2 bed 2 Bath corner unit with large windows that bring in the natural light and a tranquil view of the trees and Coquitlam River. 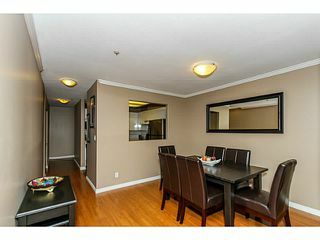 This unit has laminate floors, spacious layout that includes a goodsize kitchen, separate dining area and a MBDRM fit for a King. 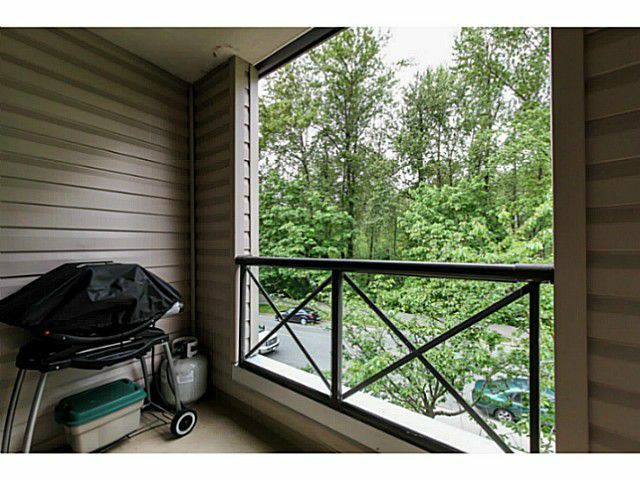 Enjoy your summer bbq's on your deck and your winters being cozy on your couch by your gas fireplace. 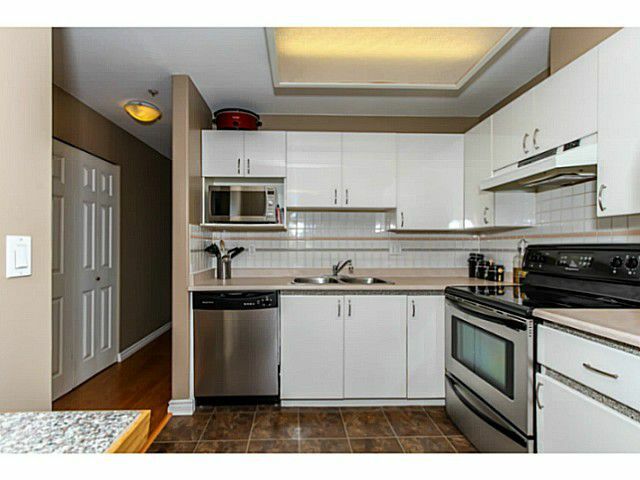 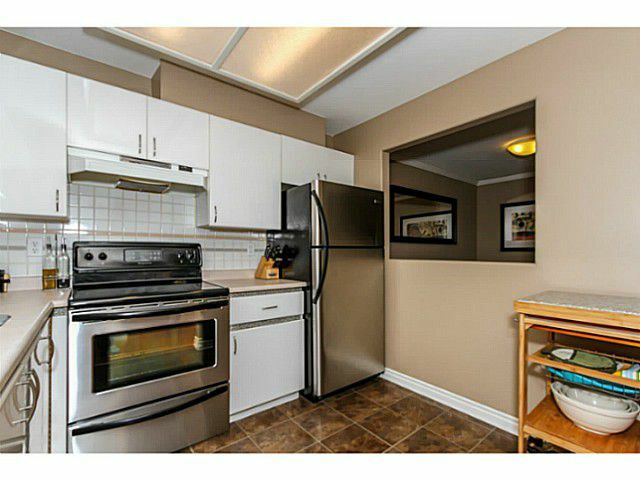 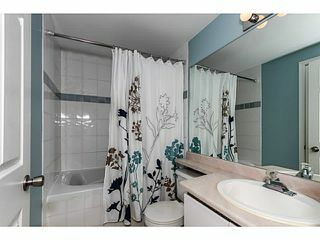 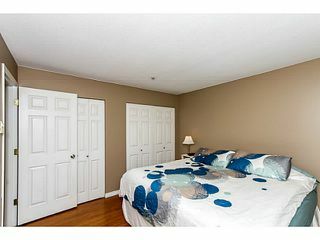 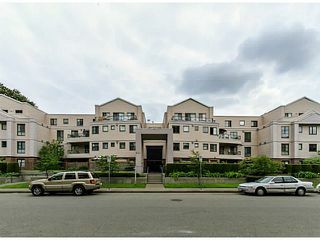 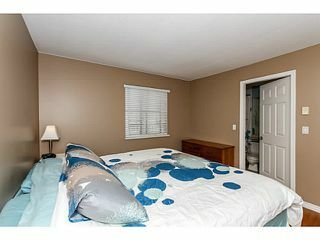 If what you're looking for is space and serenity in a well cared for building call for your private showing today.